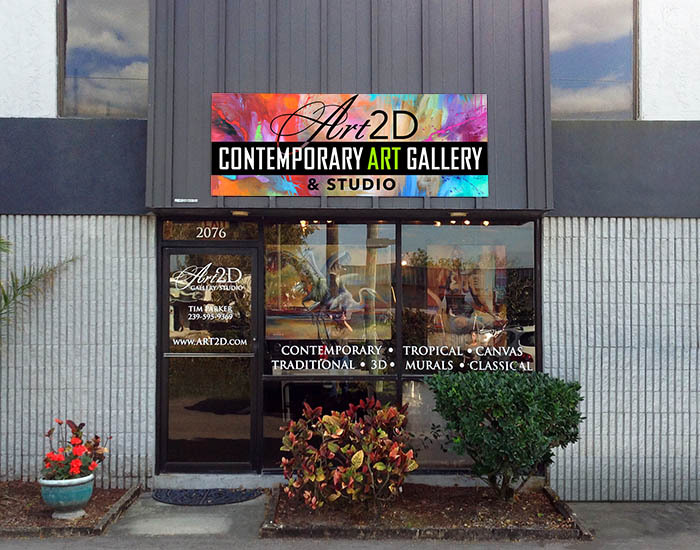 The Art2D Gallery is not only an Art Gallery but is also Tim Parker's Studio. 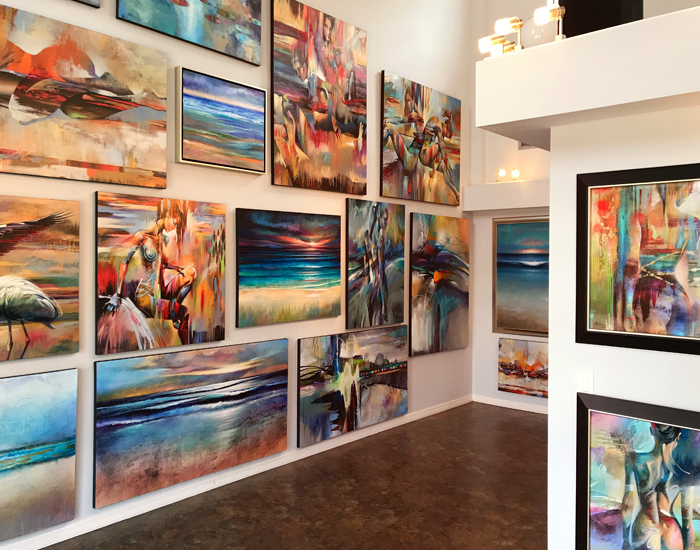 Here you will find his Original Oil, Acrylic, 3D Paintings and available Fine Art Prints as well as many Commissions in progress in the studio. Stop by if you are in the Neighborhood or call ahead to make sure we are there. We are usually at the Gallery M-F 10 to 5, and Saturday 11 to 4 but It is always a good idea to call ahead and we will make sure we are here.